Just a late twenty something who found herself where she least expected it, in her new home. 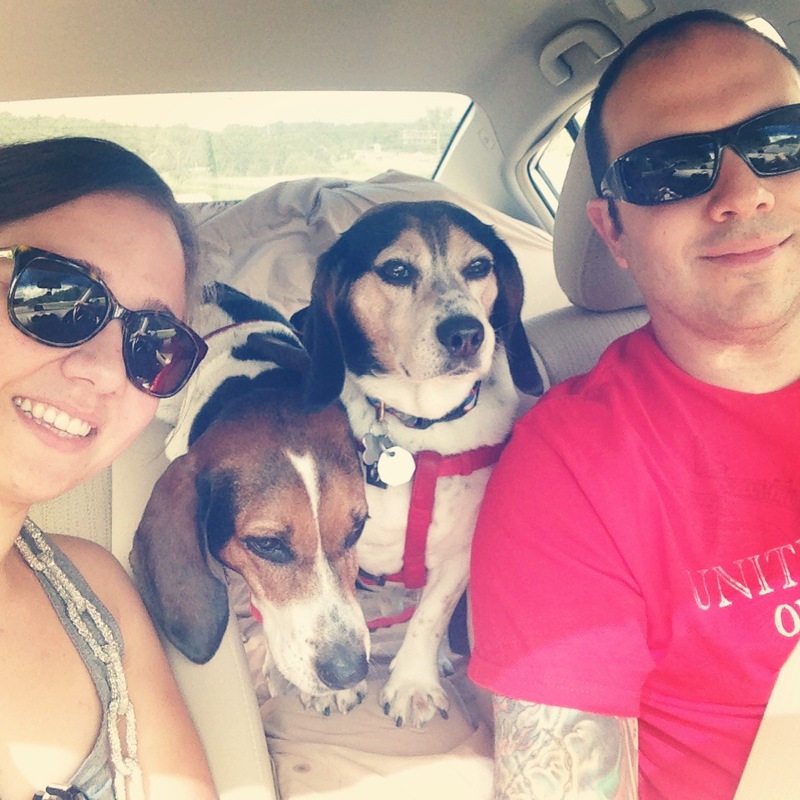 After getting married in 2011 Stephanie’s life was rocked. No longer living at home, with actual responsibilities slapping her in the face, it took putting a home together that made her realize, “hey, I can do this, and have fun at the same time”. Since 2011 she has spent many hours in the classroom working towards her dream (psychologist), picked up two dogs, and smooches her hub whenever no one is around (anti PDA). Back to the point, Stephanie surrounds herself with everything pretty, her home and her wedding are her “claims to fame”. Throwing everything she loves together somehow works, because everyone who walks into her home smiles and asks for design advice, which she is happy to give. However, Stephanie has no shame in asking for help, her poor friends and family receive at least 15 photo messages a week asking if they like this, that, or the other thing. It’s all about pretty, so just surround yourself with it, share it, and show it off! Now, Follow me on Instagram! Looking forward to reading your blog, Stephanie! Ironically, I just saw “Julia, Julia” on tv last night and found that a fun movie and it really showed the fun effect one individual experienced while blogging! I just know you’ll soon create a strong following! Thank you! I was nervous to post it to facebook, I just hope everyone likes it and finds the enjoyment in the little things like I do. Enough ugly on the internet! Bring on the pretty!!!!!!! Way to go Steph!!! Reading your blog was the best 10 minutes of my day! Can’t wait to be Surrounded By Pretty again!!!! I have been loving your blog ever since you commented on my kitchens piece! 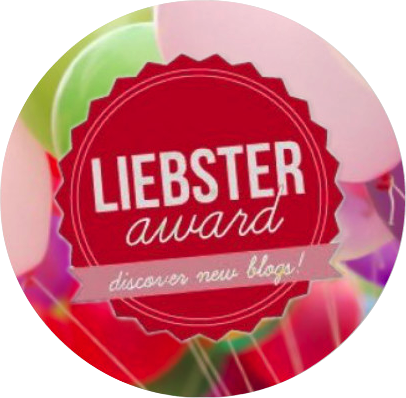 I nominated you for the Liebster Award, which is a great way to connect with other growing bloggers. Check it out at http://thenenja.wordpress.com/2013/09/10/liebster-award/ and I hope you participate! OMGOODNESS!!!! I’m flattered, honored, giddy, etc etc etc… THANK YOU!